Toto Stretchy wraps are interlocked knit jersey wrap around baby carriers. The stretchy is a great place to starts with your newborn and makes a gateway wrap to carry your newborn in the Front carry. Great for Kangaroo care of preemie babies too. Ultra-breathable, the stretchy soft jersey cotton that provides that essential close contact you and your baby desire in the very first few days and months. With the right amount of stretch that hugs you & baby perfectly feeling like a second skin. 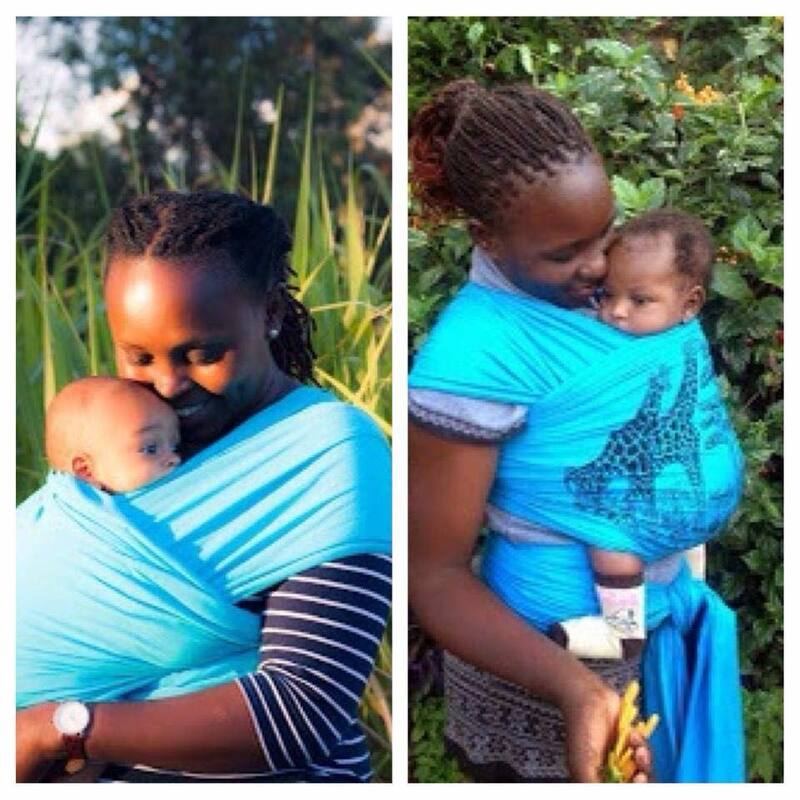 Securely holds and softly hugging your baby close and keeps the baby snug, safe, relaxed, and well supported. The stretchy wrap allows one to easily put the baby in a pre-wrapped pocket wrap carry & accordingly adjust and position. I believe we have corresponded by email at totowrapsusa@gmail.com Do email me for the prices in the US, we would be happy to answer your questions. I’d lie to purchase the giraffe print toto wrap. I am in the US, how much would it cost? Hello Mrs. Hall. We sent you a message to the email address you provided. Asante!